Multi Welding Systems are predominantly used where different tasks and materials require multi-functional systems with variable welding processes (MIG-MAG, CMT, TIG, Plasma). 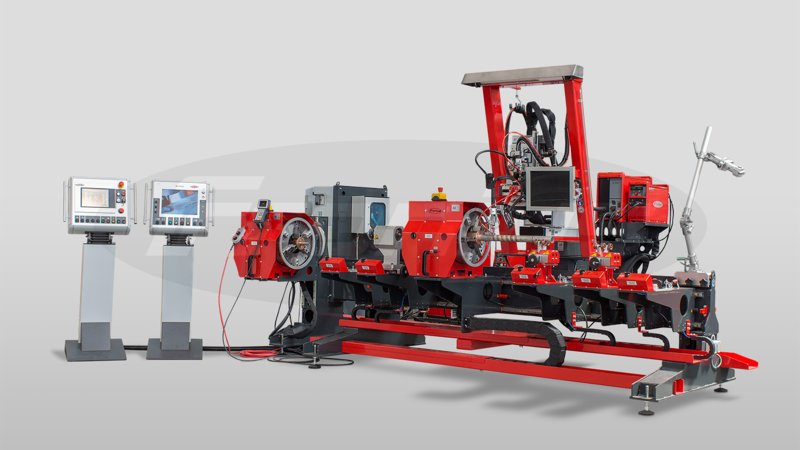 Longitudinal seams, circumferential welds and cladding tasks can all be welded with Multi Welding Systems. Typical applications can be found in plant, apparatus and container construction, power generation or in shipbuilding.